Comments: Many gardeners choose to remove up to one-quarter of the growth in late winter, since the new growth has the reddish color. 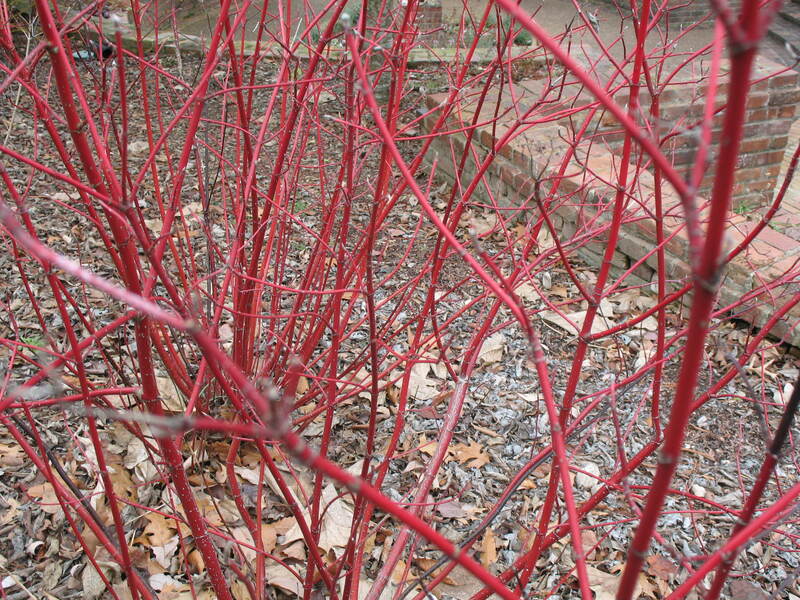 Makes a striking plant during the dormant winter period. Handsome as a single specimen and in mass plantings.